Europa’s two new additions are ready to add steel and grit to the club as they aim to compete for the top honours. Olmo Gonzalez Casado, known simply as ‘Olmo’ and Ruben Blanco Rodriguez whose nickname is “Rubo” will both be donning the green and black in the Europa League campaign. And both these seasoned professionals could not hide their glee at the thoughts of taking on the cream of Europe with Liam Walker in the ranks. 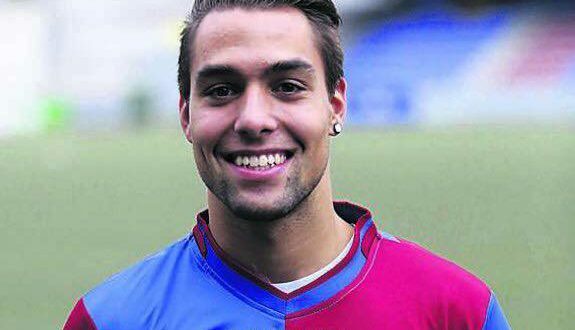 Central defender Olmo is a highly rated player who has played for Spanish Regional Second Division side La Balona for the last eight years. The 30-year-old – whose birthday is next week – toured a number of teams before returning to his boyhood club where he has been a firm favourite for the fans in our neighbouring town. “I chose Europa because they are an ambitious club with a project for this year that is really hopeful,” said Olmo. “They are also one of the strongest and most professional clubs of the area. Even though I only know two of their players from before, I will put in the same work I have always put in, with all the effort and expectation that it is necessary for a player to have. 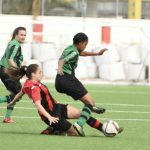 Centre-forward Rubo is no stranger to the Gibraltar league and his addition comes after he was second leading goalscorer last season after our very Enrique Carreño. 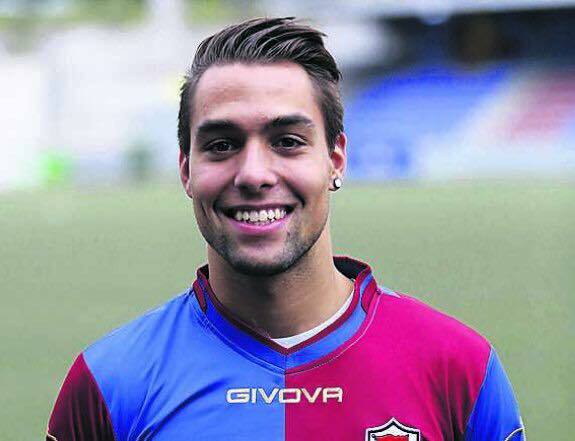 At 1.84m tall, the Madrid-born, former Mons Calpe player is still only reaching his prime at the age of 24, so he has a big future ahead of him which his new manager, Juanjo Gallardo, will be eager to tap into. “I came to Europa because the club had a very professional set-up here,” said Rubo. “They have a great dressing room and Juanjo seems like a great coach from whom I can learn a lot. 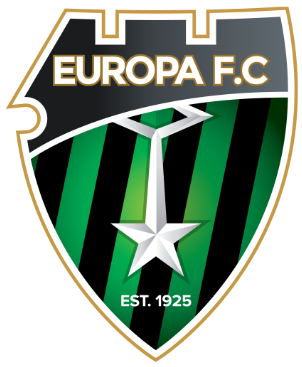 I believe that this club already has a lot of top players so I doubt I will be anything to the squad other than hard work and sacrifice for the good of Europa FC. “My expectations are quite clearly to be successful at Europa FC. In terms of the Europa League qualifying rounds, I am very ambitious and I believe we should get through the first two rounds so that in the third we can come up against one of Europe’s top football clubs. 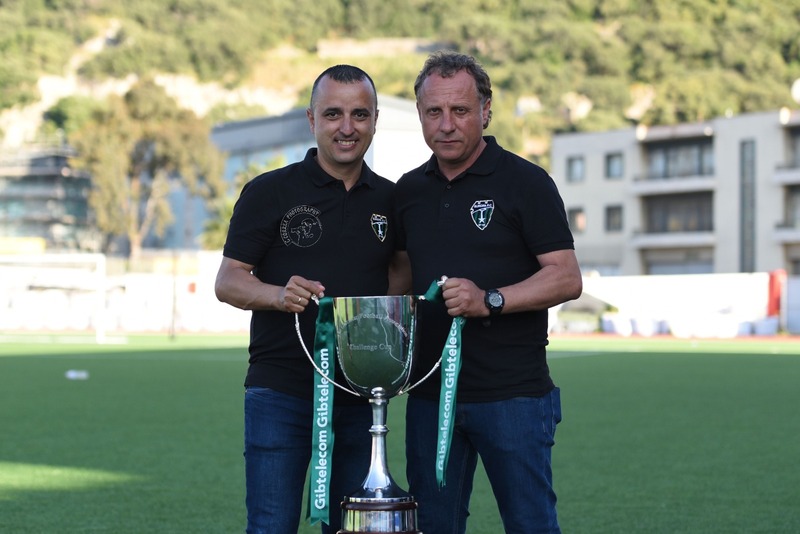 Europa manager Juanjo Gallardo was also very clear that both players would have a key part to play in both the Europa League and the forthcoming season on the Rock. 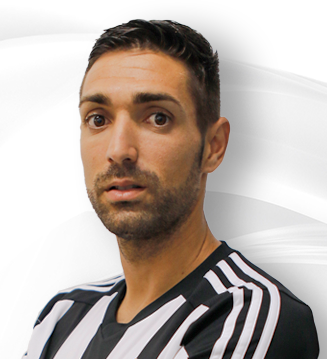 “Olmo is a central defender from the Spanish 2B Division with many years of experience that because of work circumstances cannot continue in his current club,” said Gallardo. “Europa was a good option for him as he has always seen us in good light. He is strong, fast and is good in the air and along with all that experience he is a very nice person.